Cover of song written by Sonny Bono and originally recorded by Sonny & Cher. 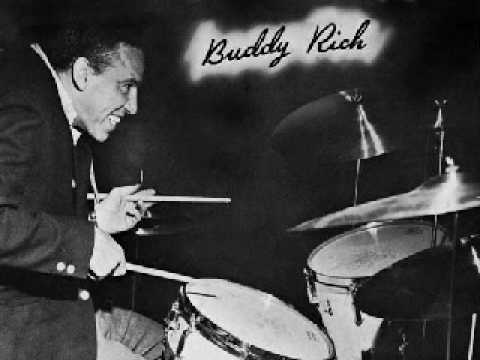 Vocals by Buddy's daughter Cathy Rich; The "Big Swing Face" album was recorded at United Recording and live at the Chez Club, Hollywood, California on February 22-25 and March 10, 1967. The Beat Goes On was recorded at United and then edited into the live cuts.